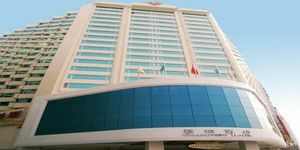 The popular hotels of Macau feature the choicest accommodation for every type of traveller – whether you are particular about family-friendly services or the simply the best deal for your buck. 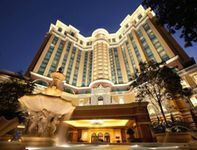 Macau is one of the most fascinating destinations in Asia to visit. In 2005, the historic centre of Macao was listed as a UNESCO World Heritage Site. 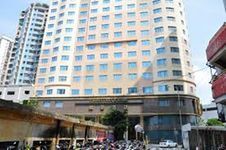 It is a place of tremendous historical value as it has long been the city where East meets West. 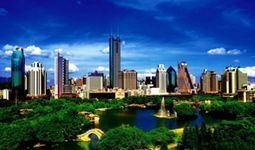 It was the first and last European colony in China and represents over 400 years of Chinese and Western cultural exchange. Macau’s rich and diverse history has left it with a wealth of historic sites and buildings to explore. 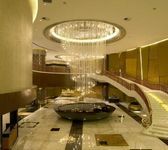 Its old-world Sino-European architecture and culture exist alongside a modern and lavish lifestyle - the result of being a gambling and tourist hub. Famous for its high-end casinos, Macau is a 28 square kilometre gambling den! 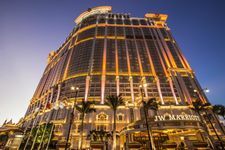 Most of the city’s new hotels are attached to casinos.This is a definitive list of the best hotels in Macau – for travellers looking for luxury accommodation choices and top notch hotel amenities, to charming beach resorts, hostels, boutique hotels and cheap homestays in one of the most renowned destinations in Asia close to the best attractions of Macau. 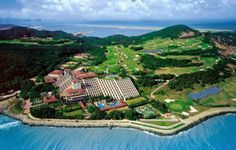 The most popular luxury hotels and resorts boast splendid taste in stylish décor and architecture, luxurious room amenities and world-class concierge service. 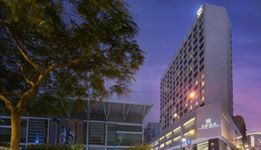 We have rounded up the most popular hotels in Macau near Venetian Macao. 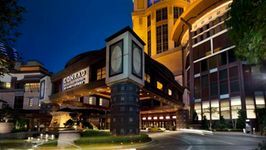 Set on the Vegas-inspired Cotai Strip, this posh palatial resort is 3 km from Macau International Airport and 8 km from the iconic Macau Tower. 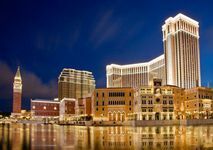 The Venetian Macao is also the largest casino in the world, and the largest single structure hotel building in Asia.